Join ONE N ONLY on our 8th annual Travel Package Experience to EDC Las Vegas! Choose between hotel, mansion and transportation packages to create your perfect travel experience. We have something for everyone, no matter where you’re coming from. 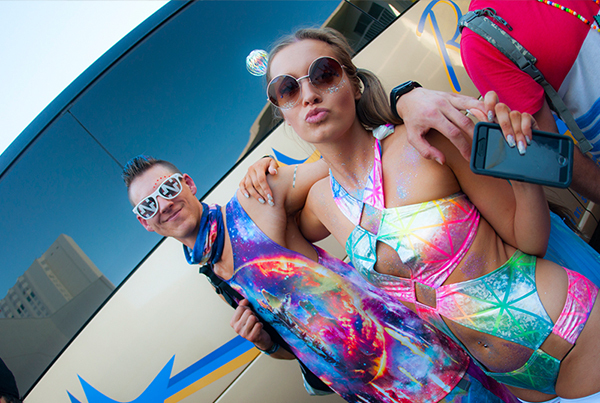 Explore and see why we are rated the #1 EDC experience. COPYRIGHT 2017 © ALL RIGHTS RESERVED BY ONE N ONLY TRAVEL SERVICES LLC. DESIGN BY ONE N ONLY.